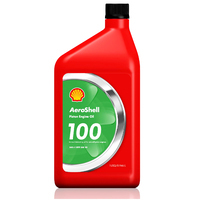 Promotes Engine Cleanness. 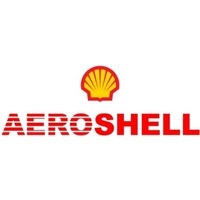 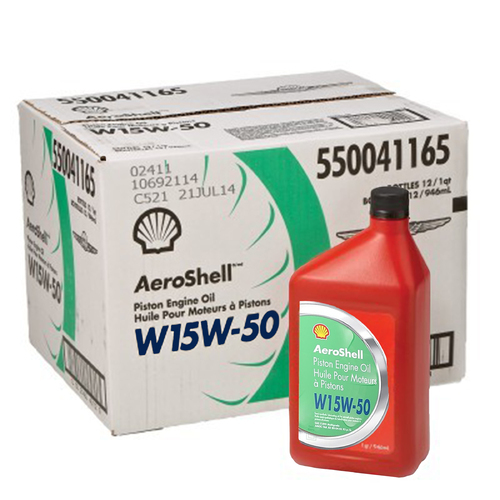 The non-ash forming, polymeric additive was developed to help eliminate the harmful combustion chamber deposits that occur during normal operation. Multigrade Performance allows for improved engine operation in temperature extremes. Excellent Low Temperature characteristics provide easier cold weather starting and rapid lubrication of engine parts. 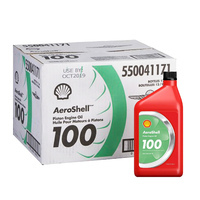 Reduces Oil Consumption in some cases by up to 50% and resists thickening at low temperatures. Protects against oil cooler plugging. All Season oil function since there is no need to change from a winter / summer grade depending on the ambient temperatures.